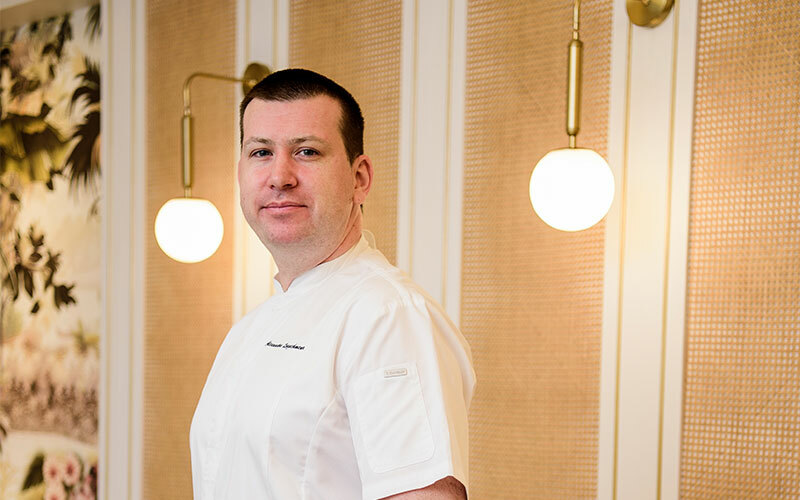 Chef and owner of Fleur De Sel, Alexandre Lozachmeur’s philosophy towards food is always to respect the ingredients and create refined dishes with love and care. Born in Massy, just outside of Paris and raised in the South of France, he developed a life-long love for French cuisine when he was in his teens. Prior to coming to Singapore in 2006, Alex spent six years working under world-renowned chef-extraordinaire Alain Ducasse at his Spoon restaurants and the three Michelin-starred Alain Ducasse au Plaza Athénée Restaurant in Paris. In Singapore, Alex first worked as a Chief Instructor at At-Sunrice Cooking School. After the brief stint, he helmed the kitchens at Restaurant Dolce Vita in Mandarin Oriental Hotel, Harbour Grill in Hilton Hotel, Au Petit Salut and Brasserie Les Saveurs at St Regis Hotel. With the open-concept kitchen at Fleur De Sel to call his own, Alex now enjoys what he loves best - preparing dishes in front of his customer with the best and freshest seasonal ingredients, and sharing his knowledge and deep love for the French cuisine with them.